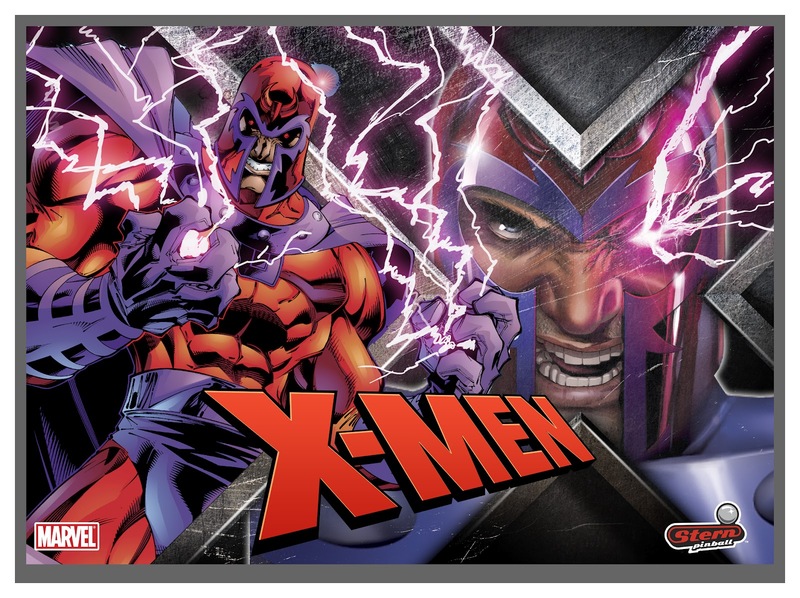 The merry band of mutants has been a comic book staple since their creation by the legendary Stan Lee in the 1960's. Now these characters have been emblazoned across one very cool pinball table. 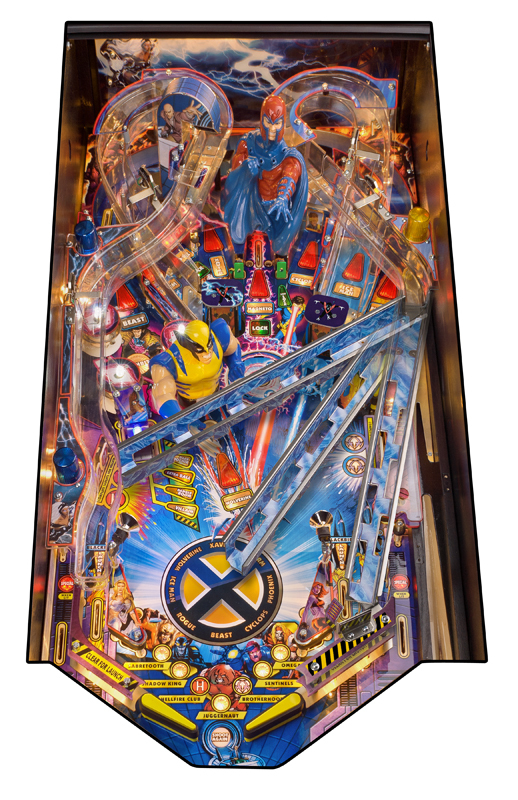 Or actually, make that two very cool pinball tables. 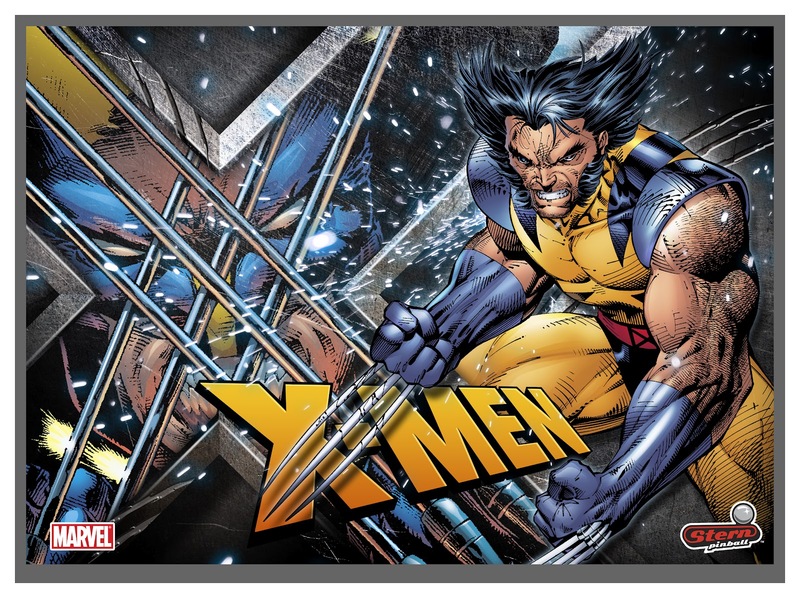 Featuring nods to classic storylines from throughout the history of the superhero team and featuring seven fan-favorite villains right from the comic (including Juggernaut, the Brotherhood, Sabertooth, and Magneto), this is one pinball machine that promises to be the centerpiece of any X-Men fan's collection. Now for the bad news- this isn't exactly an inexpensive purchase. 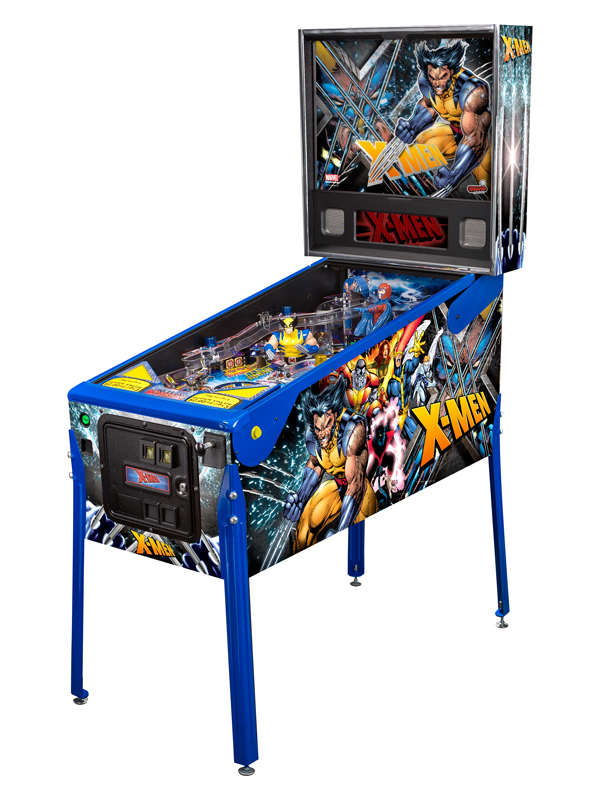 At $7999 for the LE model and $5699 for the 'Pro', you might have to sell some of those back issues you've been hording to get one. But when you look at it logically, doesn't that just make sense? I mean, how many times are you going to read the same comic book anyway?